Page File El Reg bookworm Mark Diston reviews the latest tantalising tomes. 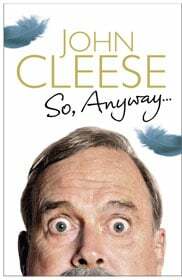 There's a battle of the autobiographies going on, with comic genius John Cleese up against music's enfant terrible John Lydon, aka Johnny Rotten – we'll see who gets the last laugh here. We've also a surprisingly entertaining insight on the life of a mortician, from practitioner and member of The Order of the Good Death, Caitlin Doughty. John Cleese is a comedy writer and actor who made his name as a member of the Monty Python team and was the co-creator of Fawlty Towers. So, Anyway... is his autobiography. 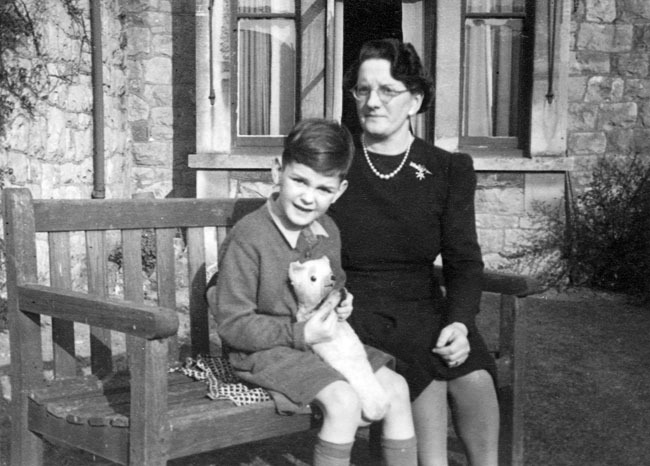 His story begins in and around Weston Super Mare in 1940, as John, a pampered only child, he asks: “Why was I so ineffectual?" 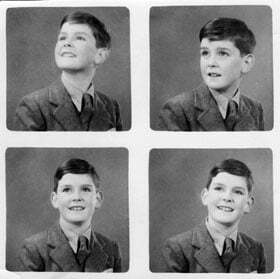 and "Why was I such a wuss?” The answer, he writes, is no siblings and doting parents. “She had no information about anything that was not going to affect her life directly in the immediate future.” He recalls giving her quail’s eggs, claiming they were from moles and that he had gathered them from Hampstead Heath. 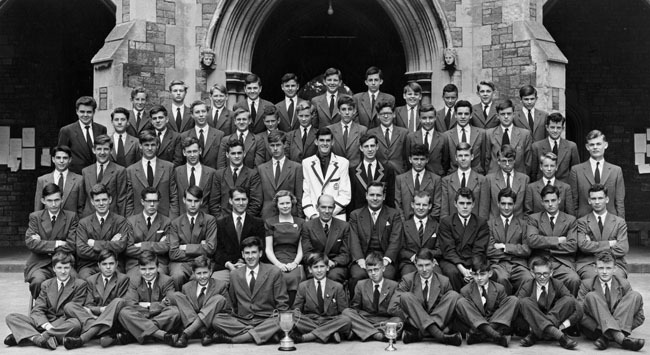 Cleese gets a place at Cambridge University studying law but is lured into the world of Cambridge Footlights. He describes the shock of seeing Beyond The Fringe, which broke the mould of British comedy and begins to perform in shows with the likes of Graham Chapman, Bill Oddie and Tim Brooke-Taylor. He scrapes through his exams and is immediately offered a job as a scriptwriter at the BBC. 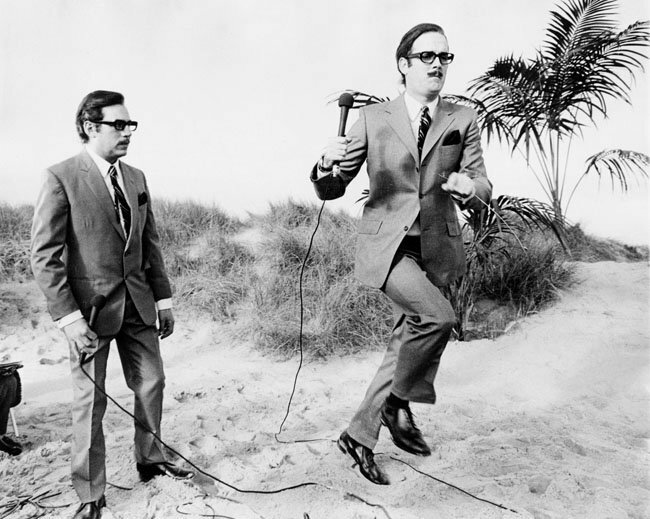 His final footlights show Cambridge Circus takes off and is performed in the West End, Edinburgh, New Zealand (where he loses his virginity) and New York, where he meets future wife and Fawlty Towers collaborator Connie Booth – who played Polly in the series. Indeed, upon his return to London, TV and radio work keeps arriving. The first gathering of the Python cast is on The Frost Report, but it will be a few years before the TV series is commissioned. He collaborates with just about all the comedy greats of the 1960s: Peter Cook, Peter Sellers and The Two Ronnies – Barker and Corbett. 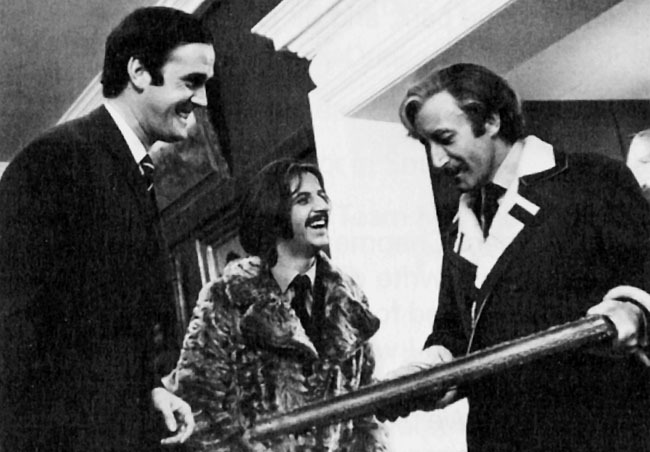 During this time, Cleese develops a close working relationship with co-writer Graham Chapman, whose coming out is retold hilariously. There are sketches from the long lost 1948 Show – all copies of which were long thought to have been wiped. I predict a sequel to So, Anyway… is already in the offing. Cleese’s autobiography is a great read. It is typically self-effacing and doesn’t indulge in the cult of celebrity namedropping for it’s own sake. It will not only appeal to fans of John Cleese’s work, but to any aspiring comedy writers and performers, as it goes into extensive details about the mechanics and idiosyncrasies of what makes us laugh. National Programme for IT Mark 2?